Every year, Harvest Church gives generously to those in our community, nation, and abroad. 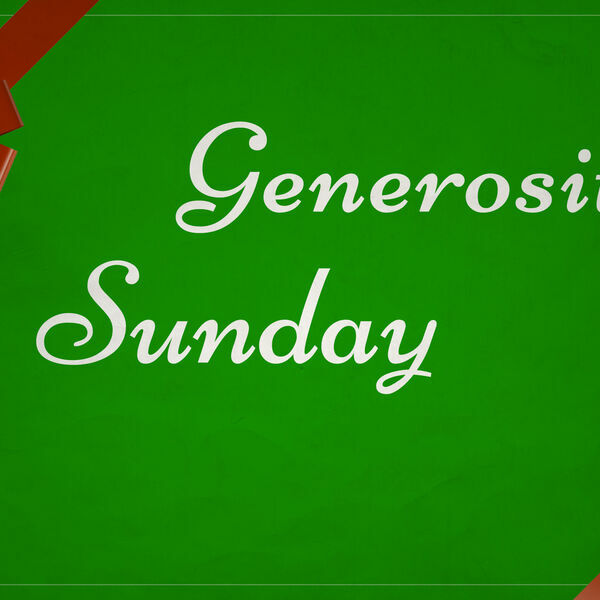 In this message, Pastor Charlie discusses the importance of being generous (not just in finances!) and how God loves a giving heart!